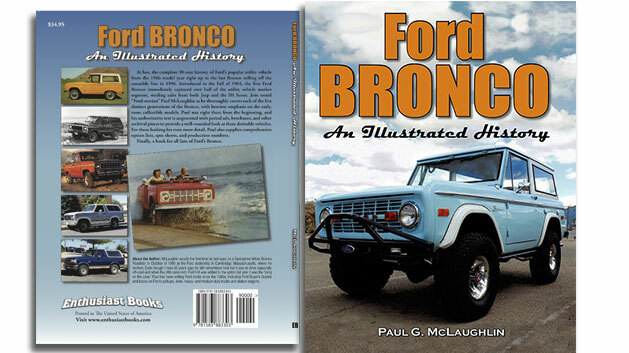 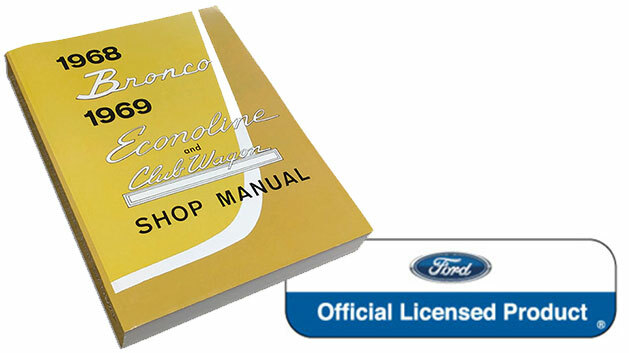 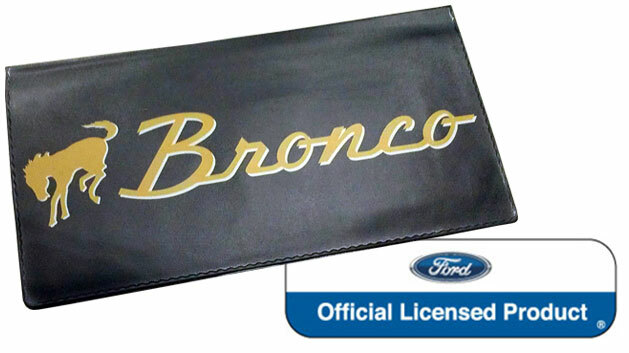 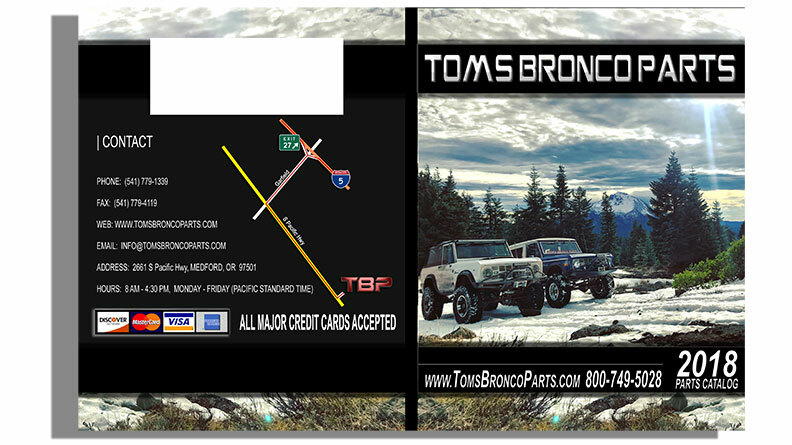 OE quality reproductions of the factory original owner's manual for your 1966 to 1977 Ford Bronco. 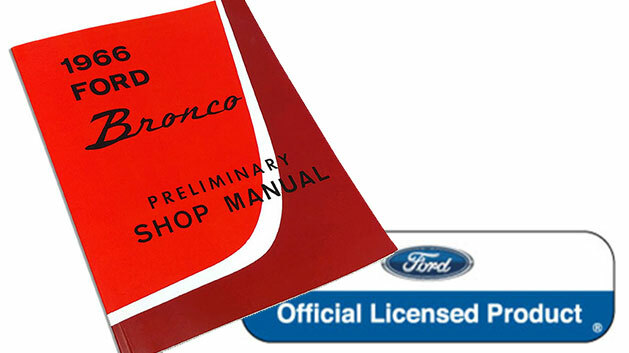 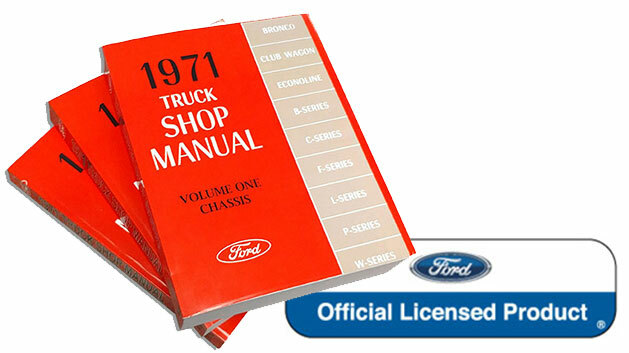 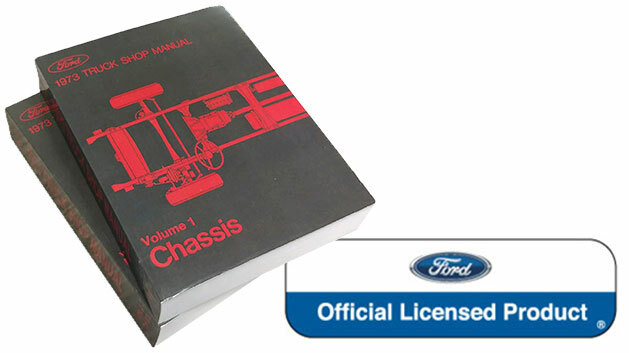 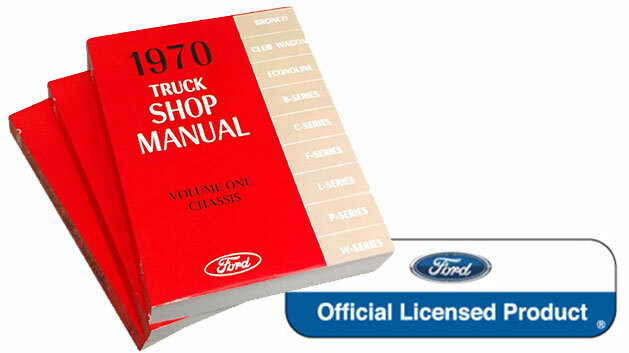 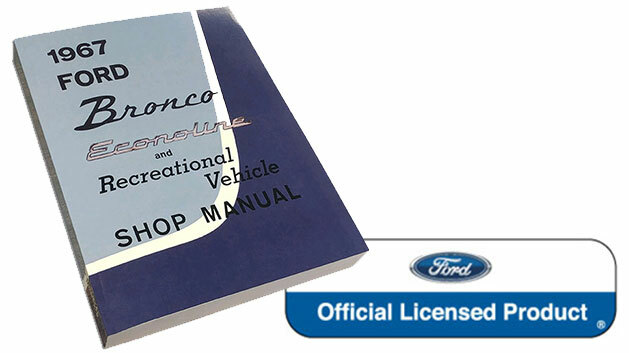 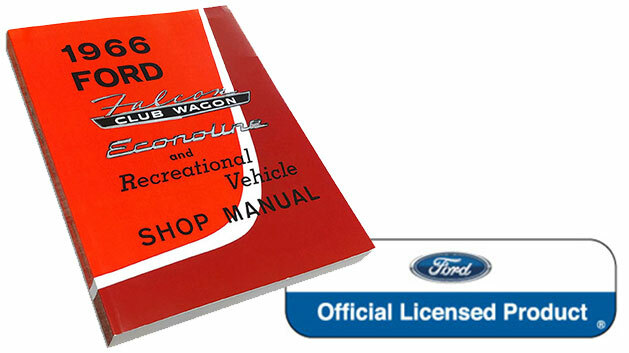 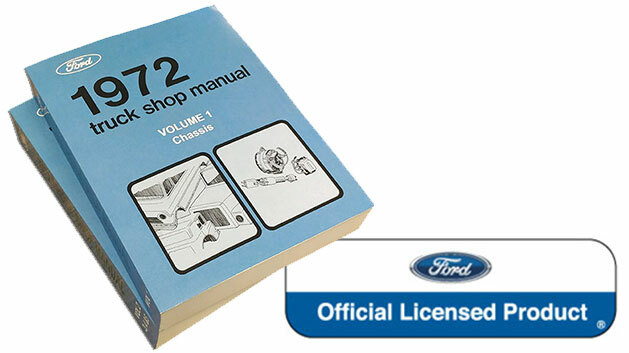 These owners manuals are an excellent quality replica of the original and are licensed by Ford Motor Company. 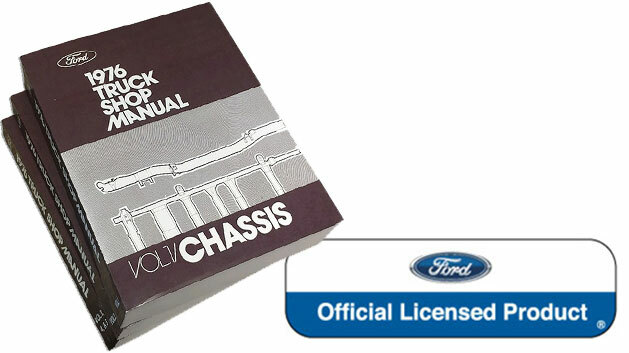 Don't forget to pick up an owner's manual wallet to protect your manual.